Lately I keep going back to this slip with neutral colors. It's a safe and comfortable choice plus it's been perfect for the not so warm days here. But if I really stop and think about it I'm a big fan of neutrals in general and you can tell that just by walking into our house! This slip has been worn with everything the past two or so years and it's been such a good year round wardrobe staple. I really need to stock up on a few more colors. The sweater I found on clearance over Christmas break, in a store I wouldn't normally go in but that's where shopping with my daughter opens my eyes to different brands. I'm looking forward to wearing it well into the beginning of summer and I'm also looking forward to this weekend. It definitely doesn't feel like spring here but I can't stop thinking about springtime fashion. I'm over being productive in big sweaters and layered looks to keep warm. Seeing white on white, patterned tops and suede in the stores has me dreaming of warmer weather and lighter tops. I also have been surfin' the internet on the daily searching for a few trendy, budget friendly tops & accessories to compliment what I already have in my closet. 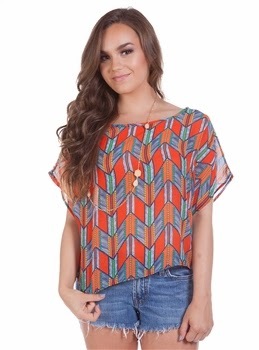 I came across this orange dolman sleeve top at ApparelCandy.com, a wholesale fashion company that sells a variety of items, even sunglasses and trendy handbags for unbelievable prices. I'm trying to think of 5 other girls who might like this top because when buying wholesale clothing I could afford to gift these for presents! I'm always in the mood for stripes and this nautical tab sleeve top is perfect for spring! 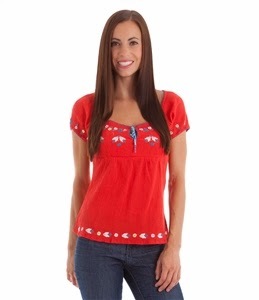 By purchasing wholesale tops I could buy enough of these spanish inspired shirts for a fiesta party! Speaking of parties, this site would be great for putting together treat bags for kids birthday parties. They sell sunglasses, makeup, and even jewelry that kids of all ages would love! I've never ordered clothing in bulk, have you? *This post is sponsored by Apparel Candy. All thoughts and opinions are my own. 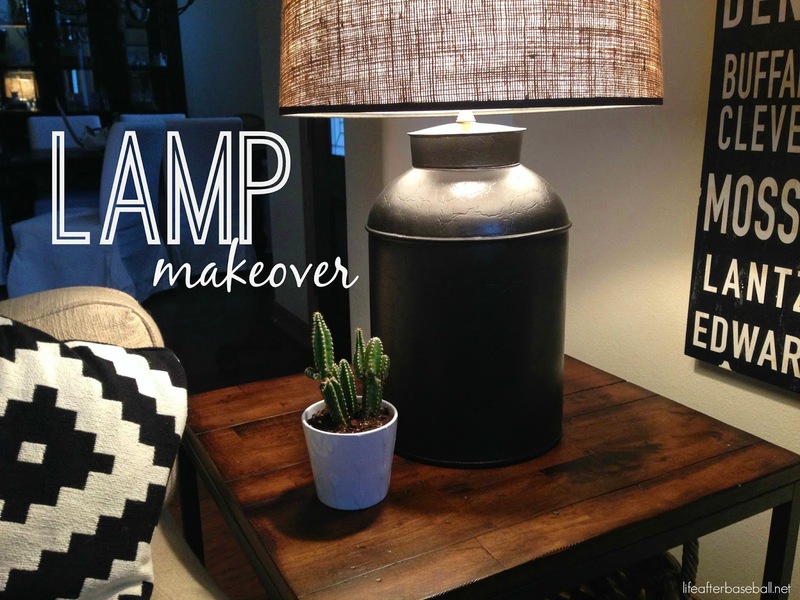 First we spray painted the lamp bases with Rust-Oleum metallic oil rubbed bronze. He used a 1" bit to drill a hole in my table so I could drop the cord through to hide it. 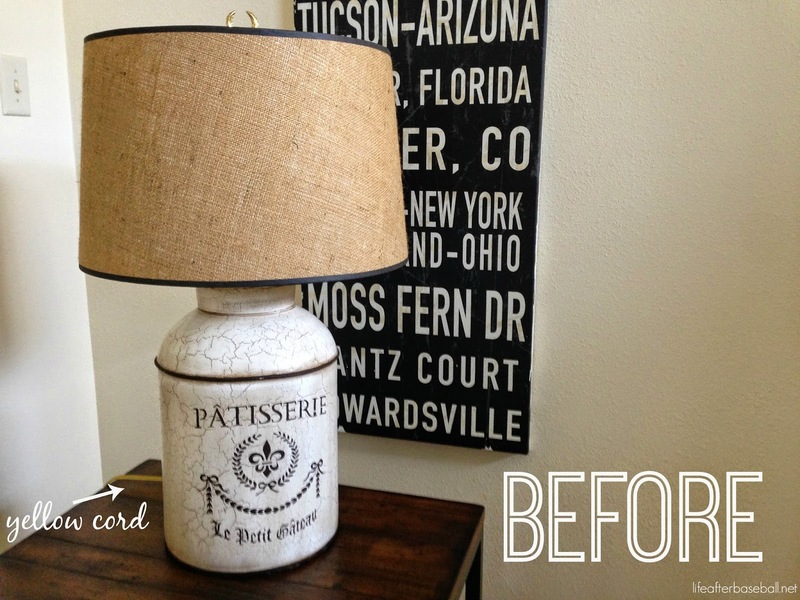 My "new" lamps within hours and for the cost of one can of spray paint! I'm so happy with them and love when they are lit at night! Say hello to my new "uni" and while you're in Target this weekend stocking up on your snacks for the Oscars you might want to swing by the junior section as well. From working up a sweat to winding down with my favorite girls from Beverly Hills (Yes, I am a big fan of RHOBH and I'm not afraid to admit it), this "t" has quickly become one of my favorites! Like RHOBH, I'm also a lover of Target Boutique. So here's the story behind the items pictured above...I was roaming Target a few weeks ago and I grabbed this shirt and didn't even think twice about it. Love the message and especially how soft it is. It does run a tad small so I would go up a size if you don't plan on trying it on. Everyone needs a pair of slim, gray joggers and I'm obsessed with these. My kiddos gave them to me for my birthday and I've been wearing them ever since...not too heavy and not too light and the price is just right. These my friends are hard to find so if you see these in your size, grab them! My daughter even picked out this light pink polish for me. She knows me so well! Hope this helps if you're searching for that perfect uni or just a fun, motivational "t" to run around in or to even just watch the Oscars on Sunday night. 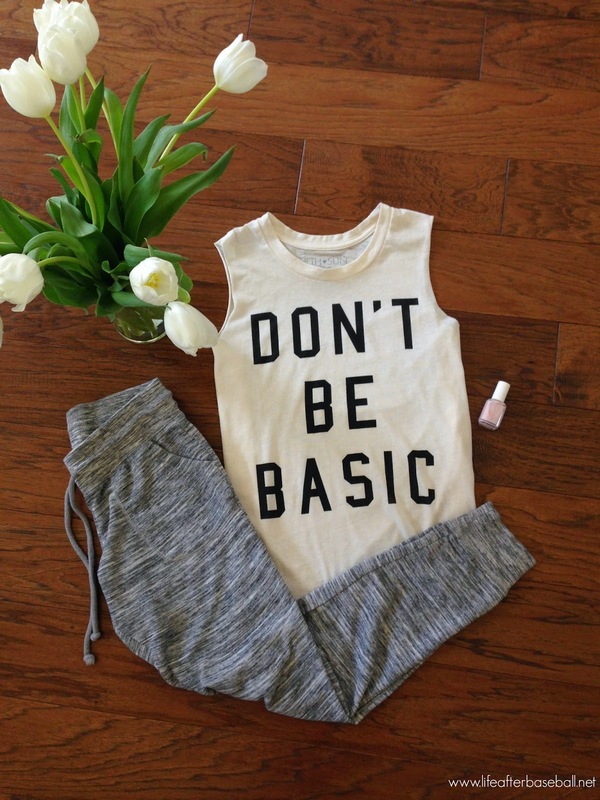 Don't Be Basic not this weekend not ever! Mondays are so much better when we can sleep in and better yet, this holiday makes for a short school week for us. Unfortunately Mark has to work but we made sure he had a little extra R&R this weekend. It was a fun weekend filled with lots of desserts, good food and our daughter's championship basketball game on Saturday. They ended up losing but she played more that game than she has all season and scored a season high two baskets! We over indulged this weekend and enjoyed every single bit of it. I sure hope your V day was filled with lots of love and here are a few pics of how we rolled this past weekend. The kid's spring break, here in Texas, falls way too early in my opinion but it's a week off from school so I'm not going to complain too much. It's already the middle of February and we will be off to the beach before you know it. 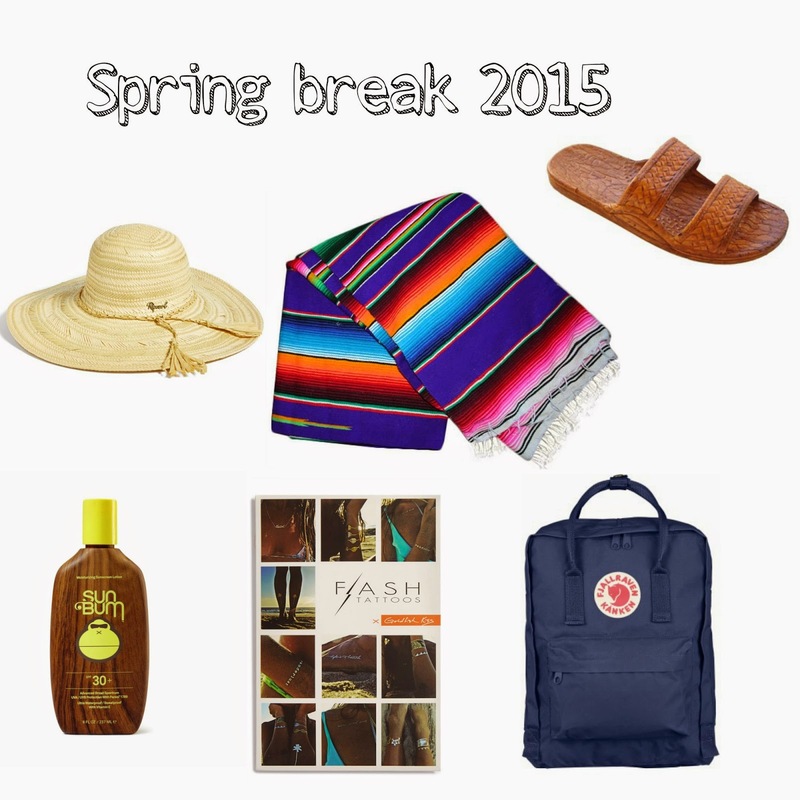 I've rounded up a few of my favorite items for our trip. This straw hat will be perfect to keep the wicked sun off my face and the sunscreen will protect the rest of my body. Shiny, temporary tattoos for fun in the sun? Heck yes...my daughter and I have been waiting patiently this winter to put these on. An oversized blanket for the beach while wearing these ever so popular brown sandals will take our lazy days to a whole new level. Last but not least a new fjallraven backpack to fill with our accoutrements and make traveling a breeze. Weekends are for 'rita's and we have been on a major prickly pear cactus margarita kick around here. 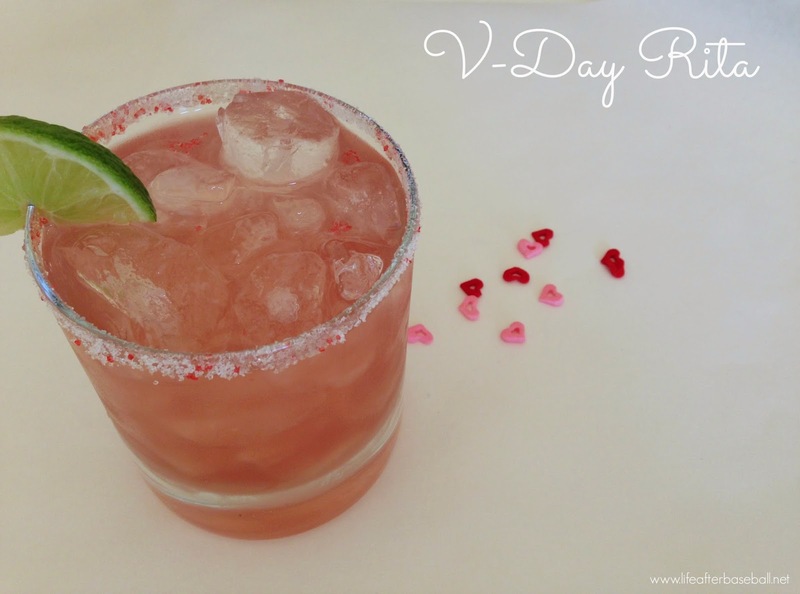 They are so perfect for Valentine's weekend especially when I add a little red flare to my salt/sugar rimmed glass. What I really wanted was these adorable heart sprinkles to stick to the rim but they are just too heavy...sigh. Luckily I had red sprinkles to fill their spot. Now that I think about it I guess I could have thrown the hearts on top of the drink. 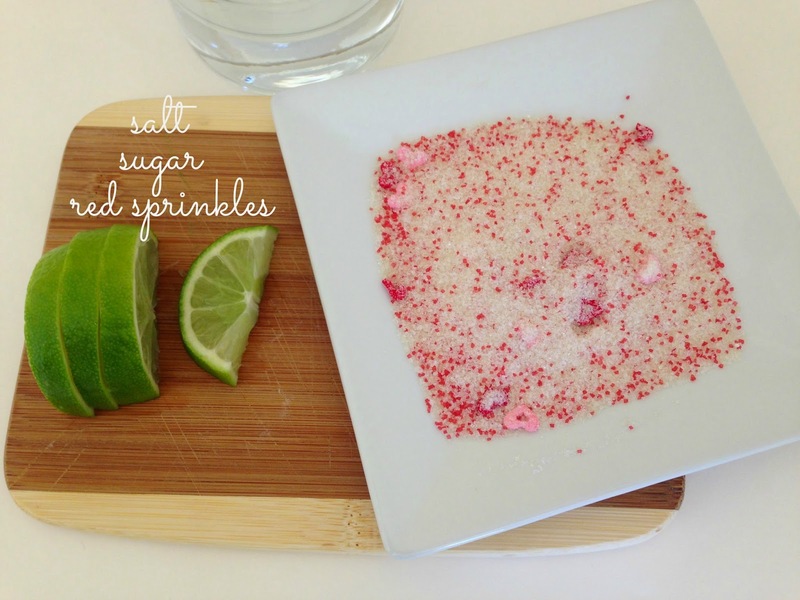 Click here for our frozen prickly pear 'rita recipe that I blogged about way back in September of 2013! Hope your V-day is filled with fun, love and errything pink & red! 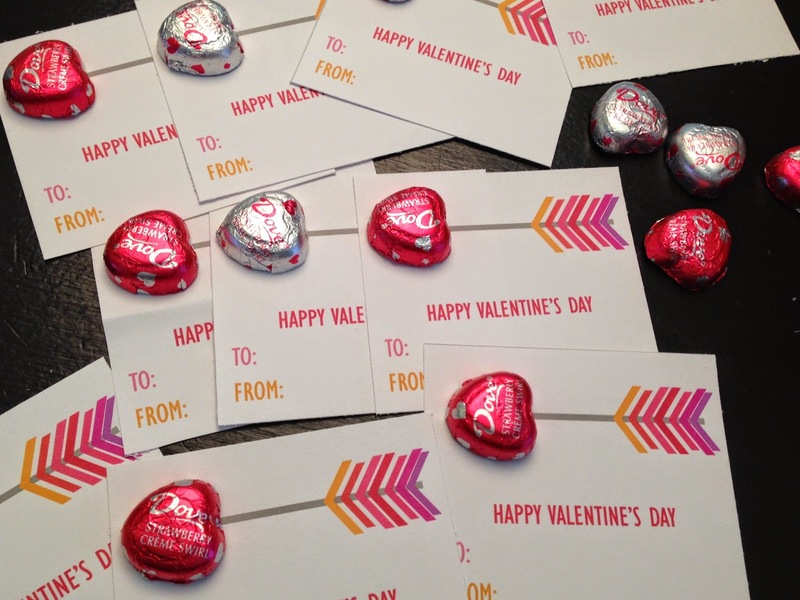 Valentine's day is not really my jam but don't get me wrong...we celebrate the whole month around here! February is kick started with my birthday, followed by Valentine's Day and we end the month celebrating our daughter's birthday. Woah...There's a lot of love flowin' around here this time of year. I love pink, hearts and making a fun dessert & dinner (yes, sometimes in that order) for my team. We don't exchange fancy gifts and my husband knows better than to send me pricey roses. We keep it simple and that's what I love about spending this day with my family. You also might find me wearing these favorites during this month while I'm making cupcakes and burning the loveliest of candles. 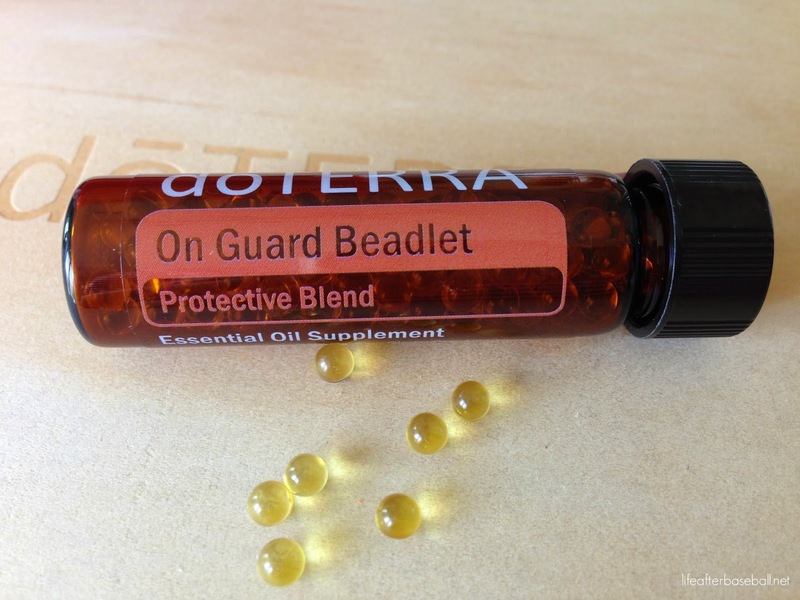 Real quick, two more products I can't live without these days is the on-guard beadlets that we (yes even our kids) pop on the regular this time of year. It protects our bodies from getting sick with it's immune boosting benefits and is great for those who are on the go. 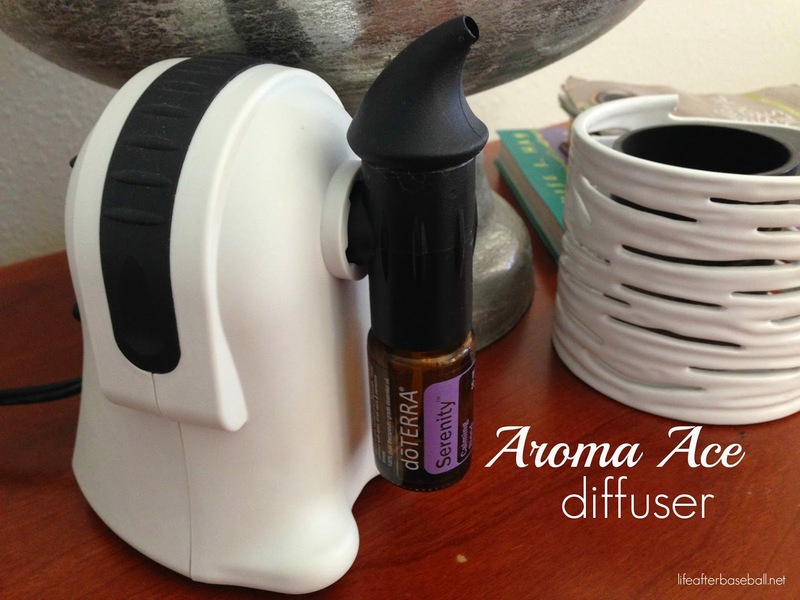 They have a cinnamon/clove taste to them but that's because that's two out of the 5 oils that makes the on guard oil! Tummy aches? Pop a couple of peppermint beadlets (not pictured) and you'll be feeling better in no time while having fresh breath and being really focused. 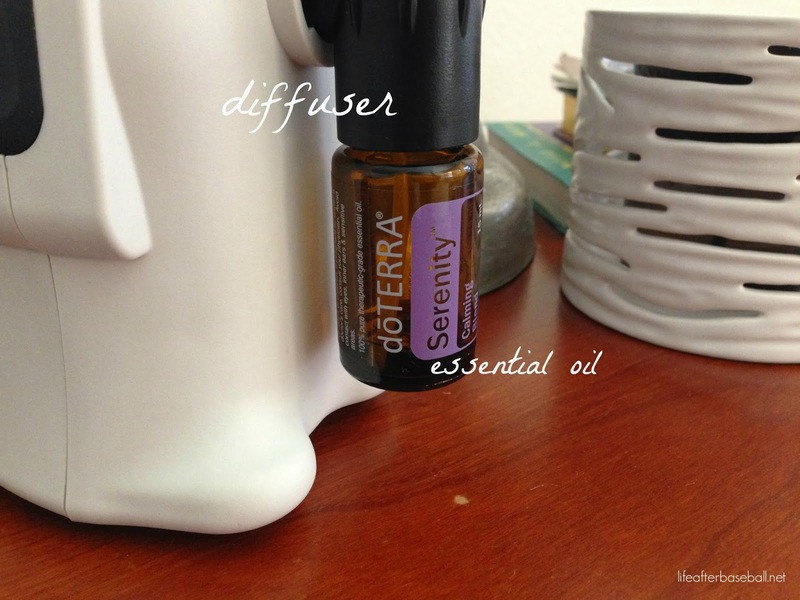 Yes, I am a doTerra wellness advocate (as they would like to call us) but that's only because I wanted the discount. 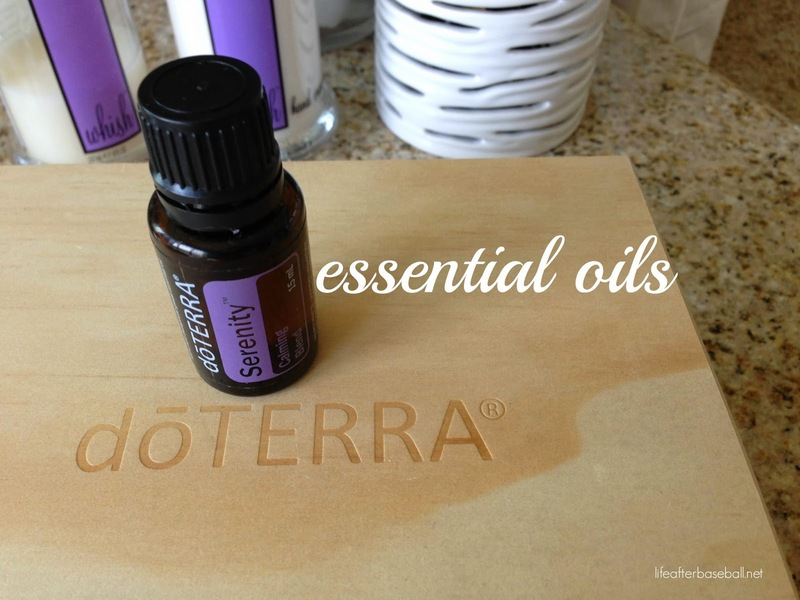 I can't even begin to tell you all of the amazing benefits of using essential oils and I'm not an expert in this area so click here if you're curious to learn more about essential oils. I'm on a serious mission to get our house organized. My main goal is to declutter and for everything to have a place to call home. With that being said, it's a little difficult when you have two growing kids with never ending junk that always seems to make it through my front door! By no means am I a hoarder and our house is picked up most of the time it's just that I feel our drawers, closets and attic space have too much unorganized chaos going on and it's time to clean it up! Sometime before Christmas I came across the life-changing magic of tidying up by marie kondo. As the cover says, it's a Japanese style of decluttering and her ideas about storage have intrigued me. I'm still in the process of reading ( I know, I know it takes me forever to finish a book and I am almost finished) but it's definitely been an eye opener to a new way of organizing and one that will never have me de-cluttering again! Hold off on buying all of the fancy storage systems that way you're not filling them up with more junk. My goal is to finish the book this week and by the end of month our house will be tidy & organized! Dying to know if y'all have read this? 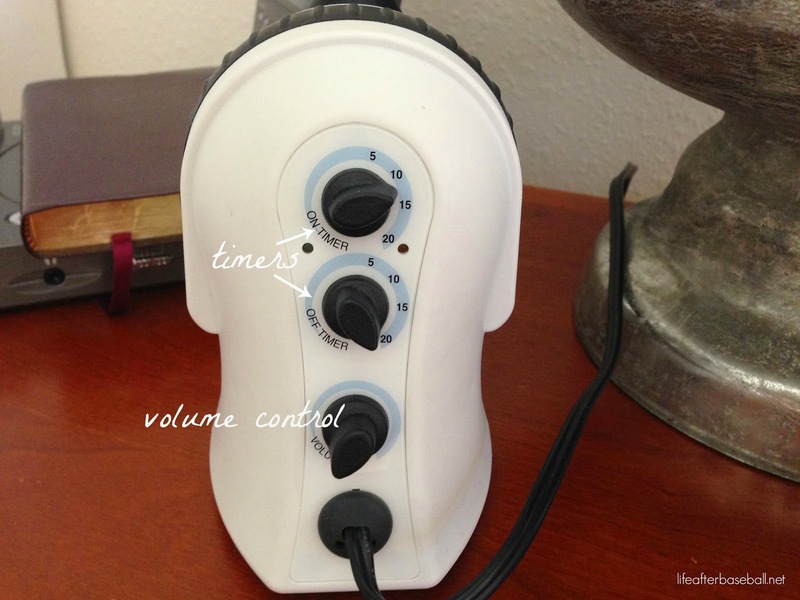 What are your tips for staying organized year round?